You are here: Home / What Is a Tea Sommelier? Ever wondered what kind of tea professional calls themselves a tea sommelier? Hot tea has been a popular beverage for a long time, and it’s easy to see why. Tea has a number of health benefits on top of being a wonderful drink. You cannot overstate the cultural significance of tea – after all, America once started a war over tea. These days, tea is seeming to gain a new following. You may have noticed your local coffee shop expanding their tea offerings, or maybe a tea shop has opened up in your neighborhood. But with so much tea to choose from, how do you know what’s good? As it happens, there’s a whole profession dedicated to learning how to make good tea. A tea sommelier is someone who specializes in expertise on all things tea. Start your journey to this fascinating career for a tea professional by reading this article. Much like the more traditional wine sommelier, a tea sommelier is someone trained in the specifics of identifying, preparing, and pairing tea. 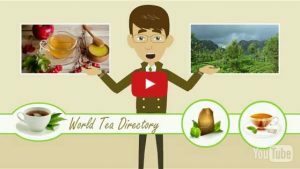 They are usually knowledgeable about the health benefits of tea, how to cook with it, blending techniques, and much more. They assess flavor, mouthfeel, aroma, and “weight” of the tea with many of the same terms wine experts use. Tea sommeliers are also trained in helping customers find a flavor they will like, even if the customer doesn’t know much about tea. The tea sommelier will ask questions about what flavors the customer likes in general, what food they may be eating if they are at a restaurant, and how much caffeine they would like. From there, they can select and perfectly prepare a suitable tea (sometimes even in cocktail form). You can find tea sommeliers in a variety of places. As the popularity of tea grows, so does the interest in greater tea expertise. In many places where there is a large tea offering, you’ll find a tea sommelier. Restaurants may employ a certified tea master to help guests select a tea to accompany their meal or dessert, much the same way a wine sommelier might. Many people interested in becoming a tea sommelier want to open their own tea shop. And of course, major tea retailers employ tea professionals to assist their customers. There are many reasons someone might set out to become a tea sommelier. In some cases, it is for professional interest, either in working in a restaurant or in opening a tea shop. For others, it’s simply a desire to learn more about this wonderful beverage. In some cases, the decision to become a tea sommelier is based on family heritage and culture. For some people, tea is a huge part of their heritage. Becoming a tea sommelier may be less an odyssey of learning and more a codification of things they have already known. If you’re interested in becoming a tea sommelier, there are a few different routes to begin earning your certification. If you have some money and would like to include an amazing trip in your studies, there are several on-site tea training courses you can take. 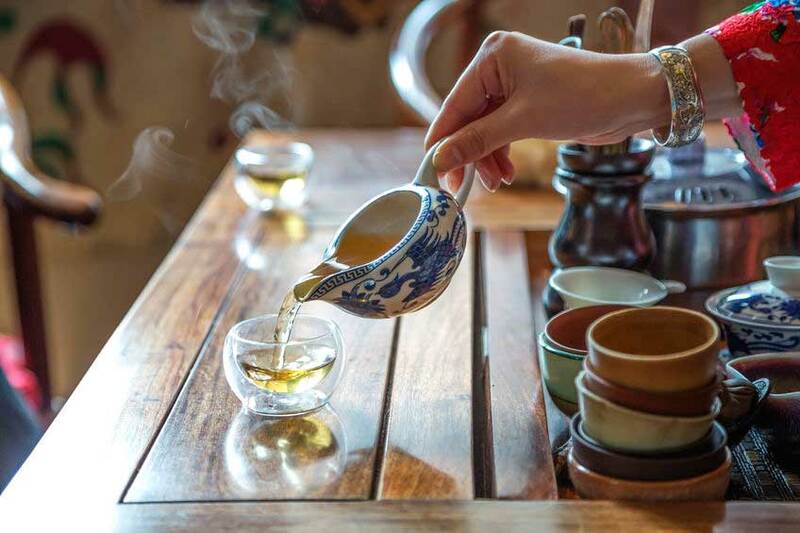 Held in places where tea is steeped in the culture’s history, such as England and China, these retreats of sorts are often the first step in becoming a tea sommelier. Once you’ve returned home, or if you’d prefer not to go on the trip in the first place, there are several courses online. Organizations such as the Tea Association of Canada offer online courses for those looking to become a certified tea master. These courses can take months at least, and cover a wide variety of study. One of the primary things you’ll learn about if you plan to become a certified tea master is the history of tea. This includes how tea first came about, information about different growing regions, and the role tea has played in human history. Then you’ll begin to dive into the history of tea culture. During these courses, you’ll also learn about various cultures’ tea ceremonies. Japan, China, England, and America all have their own distinct tea ceremonies. And aside from that, there is a proper tea tasting protocol that you will learn about as well. Studying the different kinds of tea can be where the process of becoming a tea professional can get truly dizzying. If a plant is not poisonous and can be steeped in hot water, it’s a pretty good bet that someone has made tea out of it at some point. Black tea, green tea, white tea, pu-erh, rooibos, herbal, Assam, Ceylon, matchta, oolong, chai – all will be covered in a tea sommelier’s course of study. A certified tea master candidate will need to learn the following. The growing region, chemical properties, proper steeping protocol, and flavor profile of every major variety of tea. They will also spend a great deal of time tasting the various teas and learning to identify various traits. They’ll fill out a number of tea evaluation forms during this process. Finally, and perhaps most importantly, a tea sommelier-to-be will learn how to prepare tea. At first glance, it may not seem that tricky; just pour some hot water over some leaves and wait for a bit. But an enormous amount of precision goes into preparing the perfect cuppa. Each different kind of tea has different optimum temperatures at which they should steep. They also have different recommended steeping times. Brewing the tea properly may require special equipment and certainly requires a great deal of care. It is no question that tea has had its own culture for thousands of years. But with the dawning of the digital age, more people than ever can learn about its magnificent heritage. With some passion and a great deal of time, you could become a tea sommelier passing on the secrets of this drink. Visit the rest of our site at World Tea Directory and learn more about how to become a tea master or anything else related to tea. We offer a meeting place for all tea professionals and tea enthusiasts, from producers to consumers of tea. Check out some of our articles. Browse the listings in the directory. 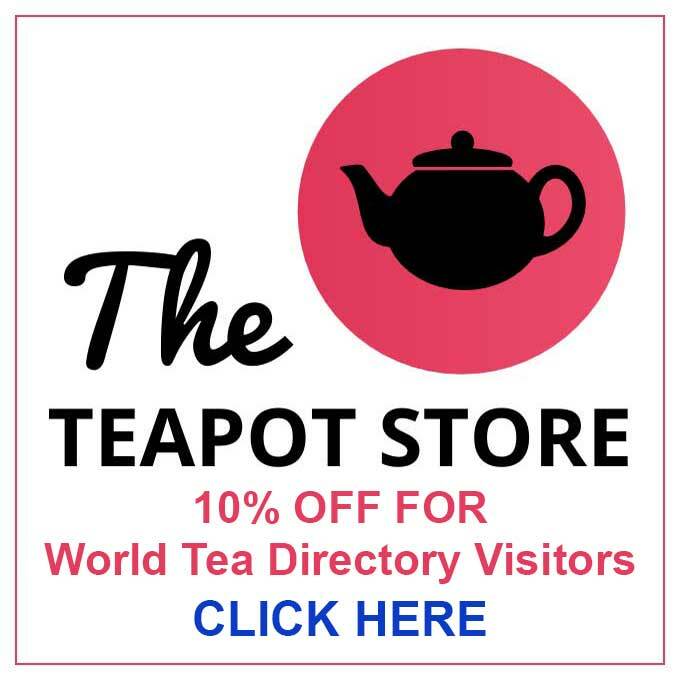 If you are a tea professional or own a tea business please consider listing on our directory. 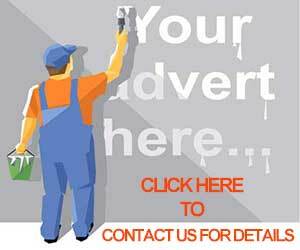 Visit our FREE listing service.